Where are the Weekends Conducted? 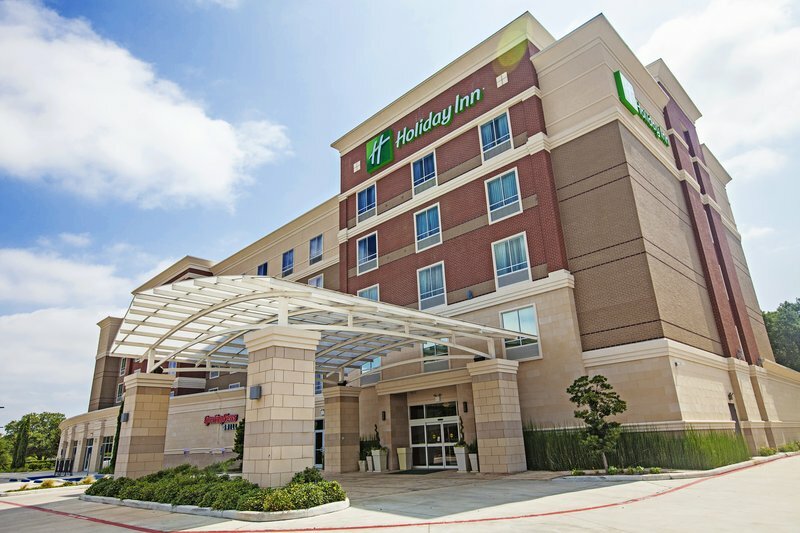 Our Houston North Worldwide Marriage Encounter Weekends are conducted at the Holiday Inn and Suites Westway Park, Houston's newest and most sophisticated hotel in the area. Spacious guestrooms feature a functional layout and beds with pillow-top mattresses and down comforters. This hotel has a smoke-free policy. We suggest you bring casual clothing. It's also good to toss in a jacket/sweater as the conference room can be cool to some people. You are welcome to bring a cooler with snacks for your room. What are the Start and Stop Times of the Weekend? The weekend presentations begin promptly at 8:00 pm on Friday, so we ask that you check in and get settled into your room no later than 6:30 pm on Friday. Please eat dinner before arriving on Friday. The weekend officially ends around 4 pm on Sunday. Saturday breakfast, lunch and dinner and Sunday breakfast and lunch. We eat as a group and have a private dining area. A non-refundable fee of $100.00 is required for your application. In addition, you will be asked to consider making a "free-will" donation during the weekend. No couple or priest is ever denied the chance to renew their marriage because they are facing financial difficulties. This concern should not influence your decision to attend a Marriage Encounter Weekend. Worldwide Marriage Encounter is a tax-exempt organization. All contributions made on or in connection with the Marriage Encounter weekend are confidential. There is limited capacity; so early reservations are encouraged.